After four years with the West Australian Ballet (WAB), Demi-Soloist and choreographer Christopher Hill has made the decision to retire from professional dance. Hill, 37, will further develop his already impressive career as a choreographer and continue his university studies in dance and arts management. “I’ve found great inspiration as a choreographer and I’m so grateful for the opportunities I’ve been given,” Hill states. Hill created eight works for WAB, two of which (The Clearest Light and Ghost Gum) featured at the sell-out Ballet at the Quarry seasons in 2017 and 2018. Hill composed and created original music for many of his works, as well as designed costumes and lighting. 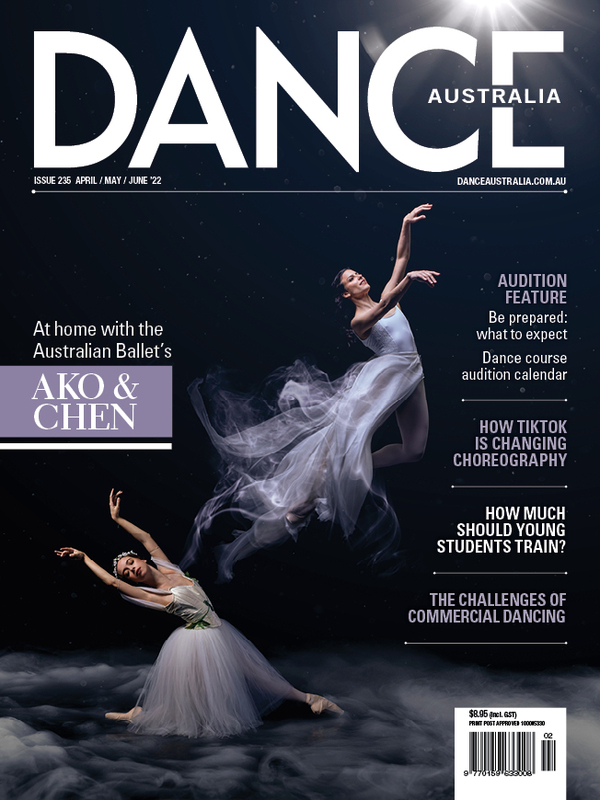 “Christopher’s development into a choreographer is a great example of the level of talent at West Australian Ballet,” Artistic Director Arelian Scanella says. The company has also welcomed two new dancers: Candice Adea, former Hong Kong Ballet Soloist and Ballet Philippines Principal Dancer, and Julio Blanes Miranda, former First Soloist from the Cuban National Ballet and dancer with Ballet Revolucion. The company also welcomes William Halton as a Seasonal Artist. Halton is a WA Academy of Performing Arts graduate, who has previously performed as a guest with The Australian Ballet and Perth City Ballet. WAB is presently preparing its season of Dracula, which will run from September 6 to 22.